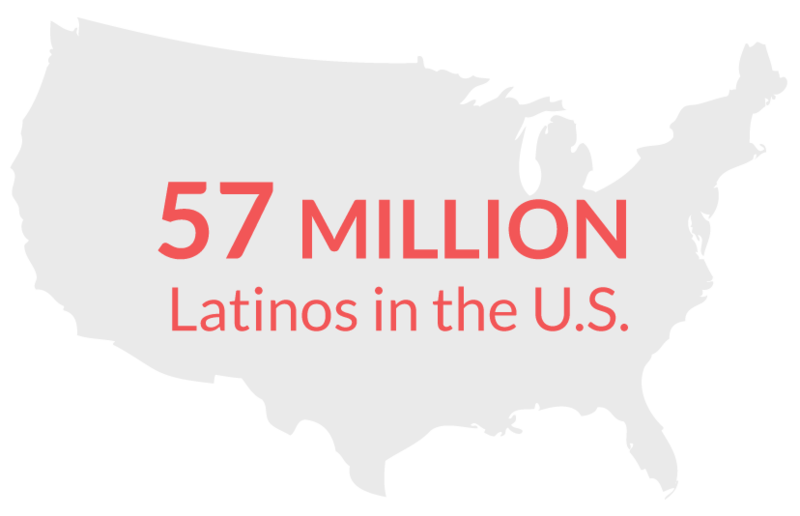 Numerically, Latinas/os (Hispanics), are the largest ethnic minority population in the U.S. In 2015, 57 million Latinos were living in the U.S. 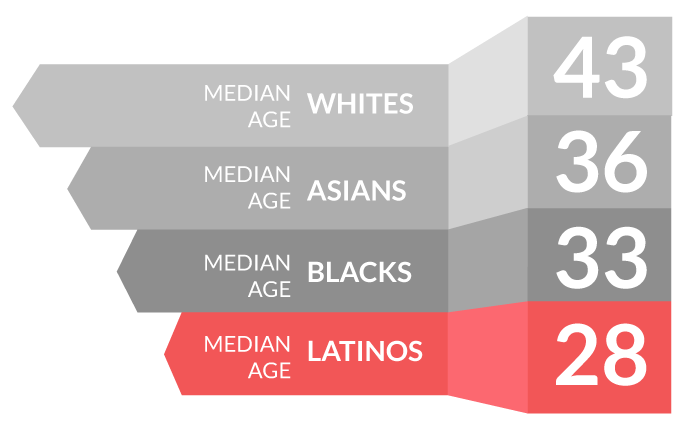 The median Latina/o age is 28; for Blacks it is 33, Asians it is 36 and Whites it is 43. 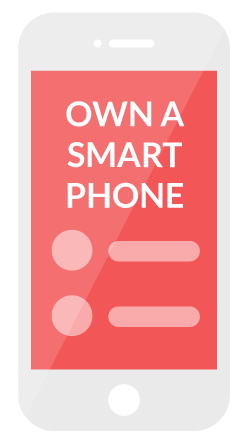 Latina/o youth are the becoming the future growth population in the U.S.
Latinas/os are more likely to own a smart phone; home broadband use has not changed. In 2014, 35% of Latinas/os, ages 18-24, enrolled in two or four year colleges, up 22% from 1993. This rate surpassed that of White enrollees for the first time. A majority (52%) of the 16 million Latino children in the U.S. are second generation. 37% are third generation or higher; this means their parents were U.S. born. Latinas are the drivers when it comes to buying power. 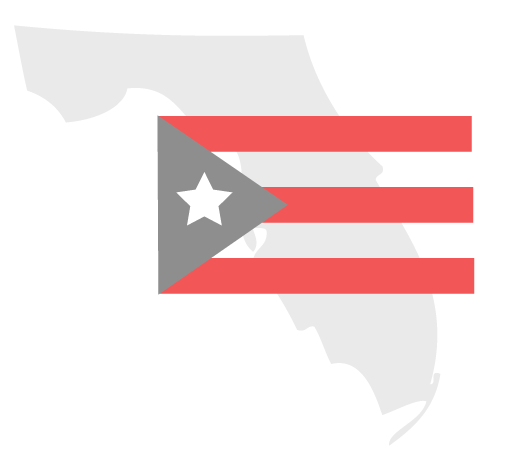 The Orlando area has the second highest population of persons of Puerto Rican heritage in the U.S.